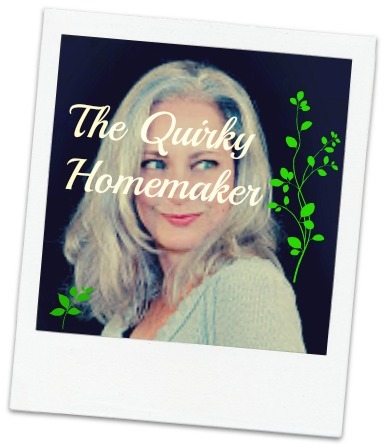 Quirky's Momlife Diary: Mommy! Don't Work Out! | Can Wii Compromise??? Mommy! Don't Work Out! | Can Wii Compromise??? Today I decided that I was going to start working out again. I told Future Fashionista that when we got back from dropping off The Builder at school, I was going to do yoga. I told her that it would be one of my short videos. And then I asked her if she’d like to do it with me. She usually says “yes”. On most occasions she lays out her yoga mat (both my kids have their own mats!) and she lasts about 2 minutes and loses interest. Then she continues to distract me the entire time I’m trying to do yoga. And some of those poses require a lot of concentration! As you know, I’m trying to spend more time with my kids. Since I knew Future Fashionista wouldn’t stick around long during yoga (or would stick around and drive me crazy), I decided to do something different. On the drive home I realized that I had been singing “Cotton Eyed Joe” in my head all morning. ALL morning. I couldn’t get it out of my head if I tried. So, I decided that it was a sign that I should “work out” to Wii’s Just Dance. And believe me—most of you probably already know—it IS a workout. My heart was beating fast after the first song! I figured if I do it for a half hour it would be a pretty good aerobic workout. And I got to take little breaks between songs while Future Fashionista decided which icon she wanted to be. I loved my workout with FF, although she still lost interest and stopped dancing. But, it’s easier for me to dance to the Wii when she loses interest than do yoga. I suppose I’ll have to listen to my alarm screaming at me at 6:00 in the morning and actually get out of bed if I want to do yoga. It would be better when it’s quiet in the morning anyway! In the summer time it’s easier to get workouts in with the kids by hiking or pulling them around in the wagon, or just swinging them on their swings (it’s a good arm workout—that’s my story and I’m sticking to it!). But, in the winter, when we’re all inside it’s harder. What do you guys do with your kids if and when you work out? Get up early before them? Drop them off at the daycare at the Gym? Or do you try to work out with them? Gonna go log it at the Plus 3 Network now! !